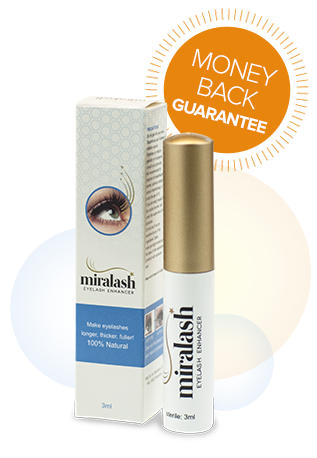 Miralash formula makes lashes longer and thicker. The lash enhancer also makes them seem darker. 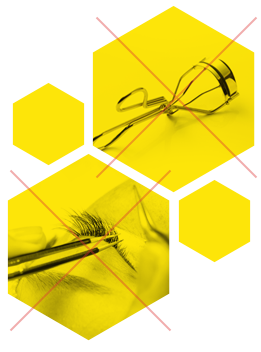 With Miralash you can have gorgeous lashes in a very short time. High effectiveness of Miralash has been confirmed during tests. 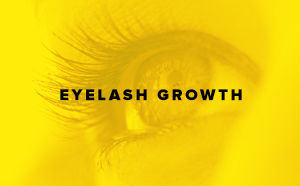 67% of women testers noticed an improvement in lash thickness, 80% of testers noticed stronger lashes and 87% of them confirmed the overall improvement in lash condition. 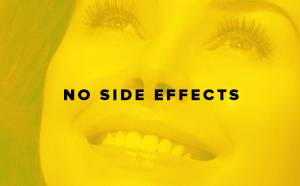 Even the best results are good for nothing if irritation or other unwanted symptoms occur. Miralash is safe – there were no irritations, allergies or other side effects reported. Step 1 Remove your makeup and dry the skin around your eyes. Step 2 Apply the enhancer at the roots of your lashes. Step 3 Feel beautiful and enjoy your new look! The tests conducted under the supervision of a dermatologist-allergist have confirmed that the enhancer did not cause any side effects, irritations or allergies. The product was gentle on the skin and eyes and fulfilled the declared functional properties. 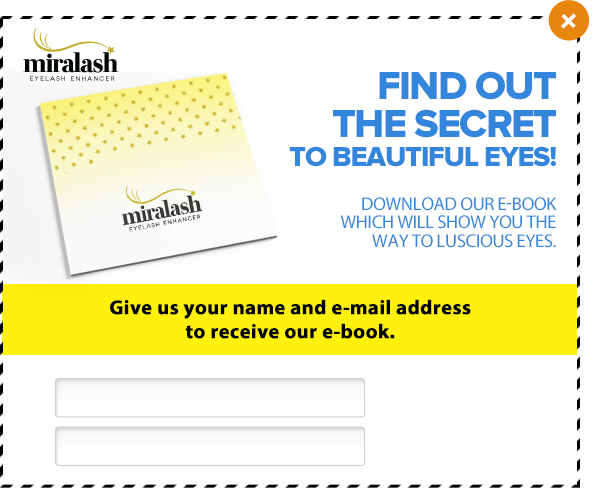 The tests have confirmed that Miralash is an effective eyelash enhancer. 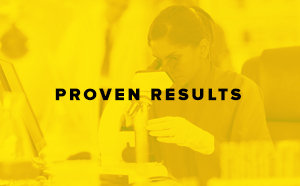 We are convinced our enhancer is highly effective, therefore we give you 100% money back guarantee on every unopened package. You can return the product any time you want, if you think it did not meet your expectations. THESE WOMEN ALREADY HAVE GORGEOUS LASHES. 1. Can anyone use Miralash eyelash enhancer? 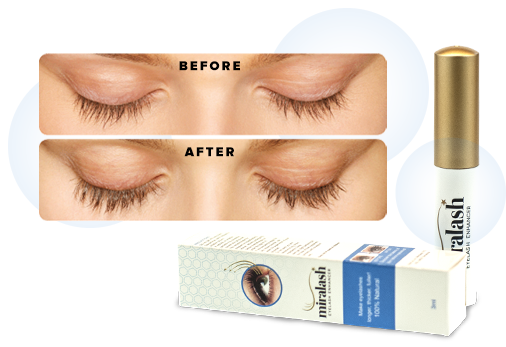 Miralash is an eyelash serum dedicated to both women and men. It is suitable for sensitive skin. It is also perfect for false lashes users or when you have permanent makeup. However, we do not recommend Miralash to pregnant or breastfeeding women, chemotherapy patients or people under the age of 18. 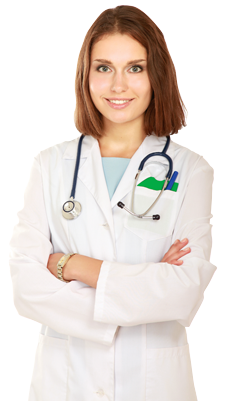 Miralash safety has been confirmed by dermatological tests. However, it is not recommended to pregnant women, breastfeeding mothers, chemotherapy patients or people under the age of 18. 3. What are Miralash ingredients? Special Miralash formula has been developed from the highest quality ingredients. Their effectiveness and safety have been confirmed by laboratory tests. Ingredients: Aqua, Propanediol, Panthenol, Glycerin, Biotinoyl Tripeptide-1, Acrylates/C10-30 Alkyl Acrylate Crosspolymer, Dechloro Dihydroxy Difluoro Ethylcloprostenolamide, Disodium EDTA, Ethylhexylglycerin, Niacinamide, Panax Ginseng Root Extract, Phenoxyethanol, Propylene Glycol, Sodium Hydroxide, Soluble Collagen, Urtica Dioica (Nettle) Extract. 4. Can I apply makeup when I use Miralash? Yes. There are no contraindications. The results of Miralash use can be best seen after using good mascara. You can also use henna. The tests have shown that part of women noticed the first results after 14 days of using the product. For best results, the enhancer should be used for 3 months. After this time you should notice longer, thicker and definitely stronger lashes. To maintain the results, we recommend further use (2 or 3 times a week). 6. How to use Miralash? For best results, use the enhancer every day. After removing makeup apply it at the roots of your lashes, the same way as you do with eyeliner. Thanks to a special brush, application is extremely easy – one stroke is usually enough. 7. How long does one Miralash bottle last for? One Miralash bottle contains 3 ml of the enhancer. It is enough for 4-5 months of daily use. It is all you need to achieve fantastic results. To maintain them you can continue to use the enhancer. 8. What is Miralash expiry date? Miralash period after opening is 6 months. 9. What will happen if I forget to apply Miralash or I apply it more often than once a day? To achieve desired results, it is recommended to use enhancer systematically. If you forget to apply it, do it the following day. However, the time in which you will see the results might be longer. There is no need to apply the enhancer more than once a day – it will not accelerate the process of growth. 10. What happens after 3 months of using Miralash? After 3 months of using the product we recommend using Miralash 2-3 times a week to maintain the results. 11. I have been using Miralash for some time and I have noticed slight darkening in the place where I apply the enhancer. Should I worry? If you have been using the enhancer for longer period of time, you might notice slight darkening in the place where you apply the serum. It is completely normal and after some time skin will go back to its normal look. 12. What should I do if the serum gets into my eyes? In case the serum gets into your eyes, rinse them with plenty of water. 13. Is Miralash available in cosmetic shops? Miralash is not available in shops or pharmacies. You can only buy it on this website. That is why you can be sure that you receive the original product of the highest quality. 14. Will anyone know that I use Miralash? Privacy of our customers is extremely important to us. You will receive the shipment in plain grey packaging straight to your address so no one will know what you have bought. 15. How long do I have to wait for the shipment? Orders are processed within two working days. You will receive the product by courier. 16. Is it possible to ship abroad? Yes. Orders can be placed from any country in the world. Delivery time may vary. All customers opting for a foreign order are required to pay in advance. Find out the secret to beautiful eyes! Give us your name and e-mail address to receive our e-book.